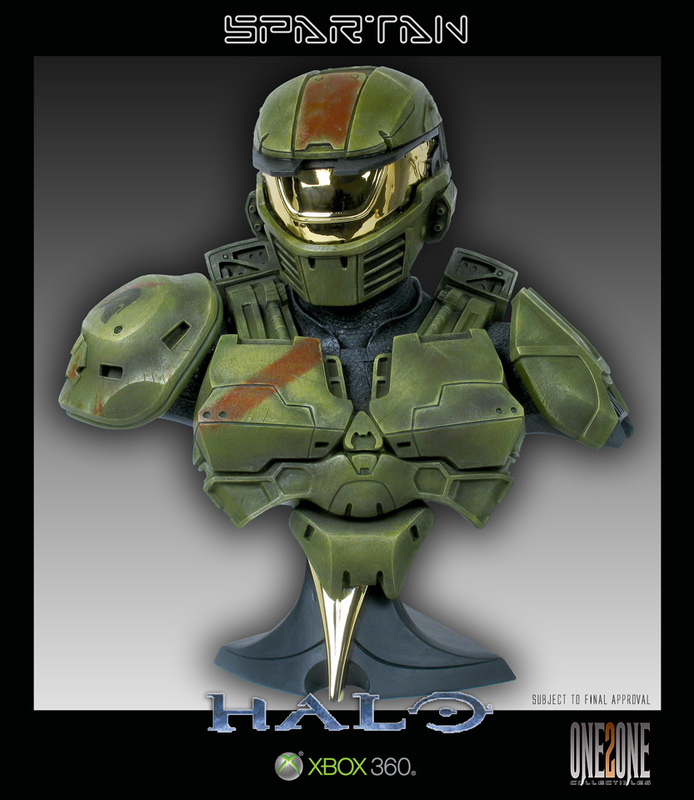 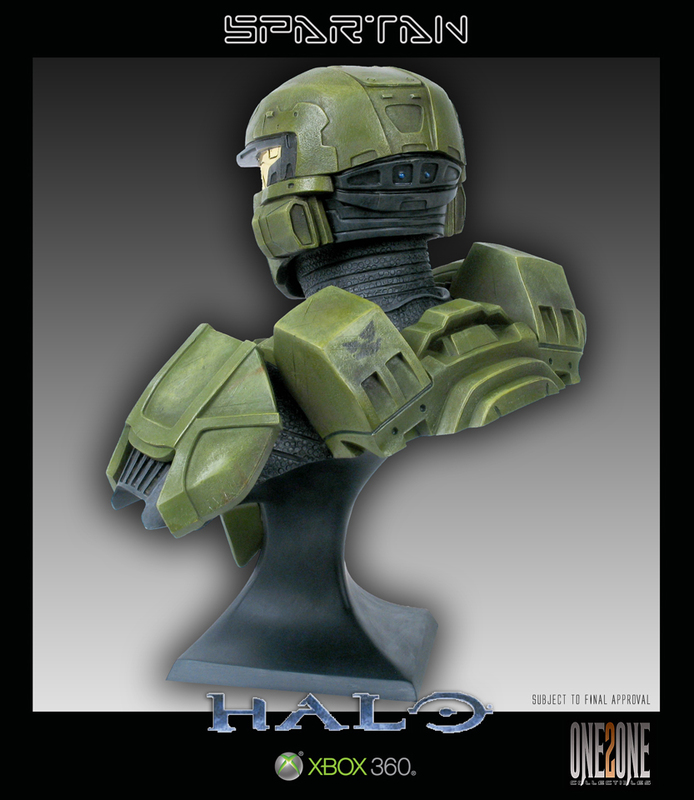 ONE2ONE Collectibles has announced a new Halo bust. 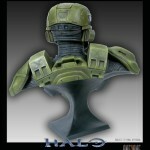 The bust is of a Spartan and is 1:2 scale. 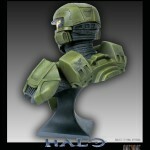 The bust is due out before the end of the year at a price of $224.99. 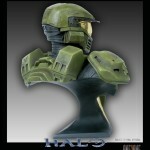 The bust can be ordered Here. 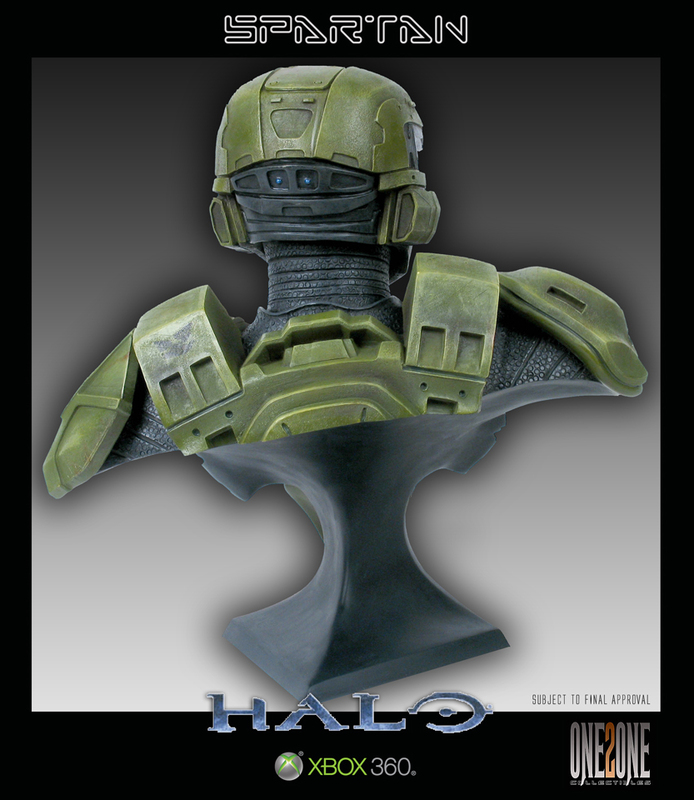 “This Spartan bust has been hand sculpted to create another one of the iconic characters within the Halo universe. 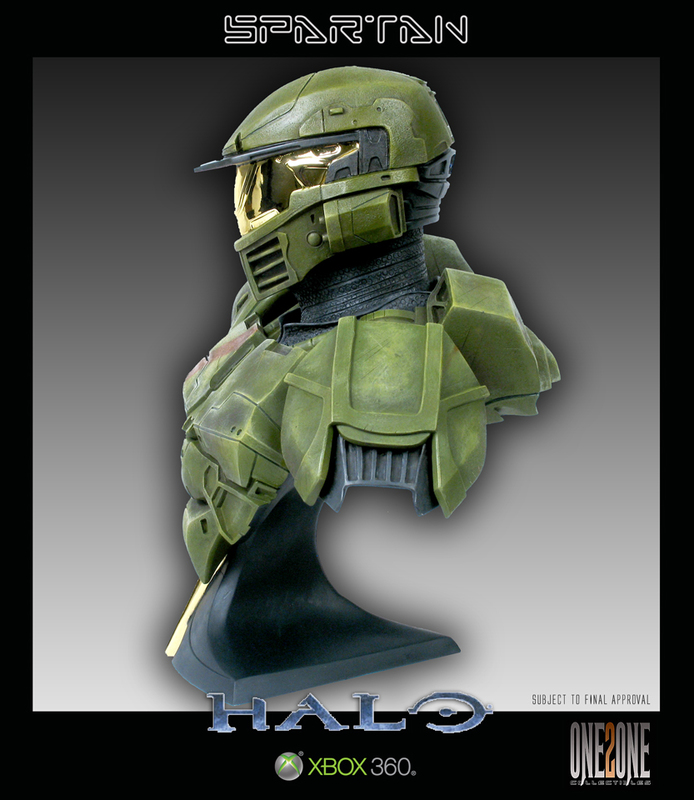 The 1:2 Scale Bust stands 12 inches tall and 12 inches wide. 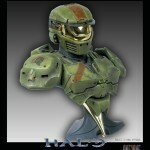 It is beautifully painted and the visor and the middle of the base are both gold plate. 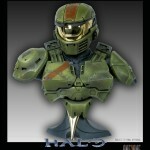 Within this range there will be a, Brute Chieftain and ODST Rookie, coming soon. 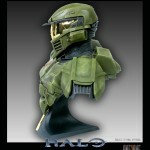 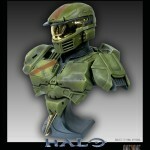 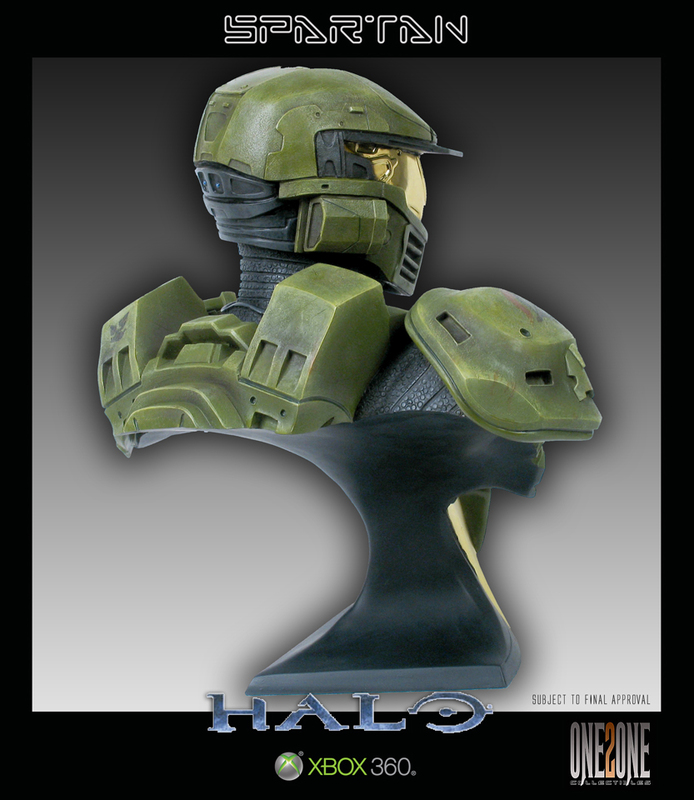 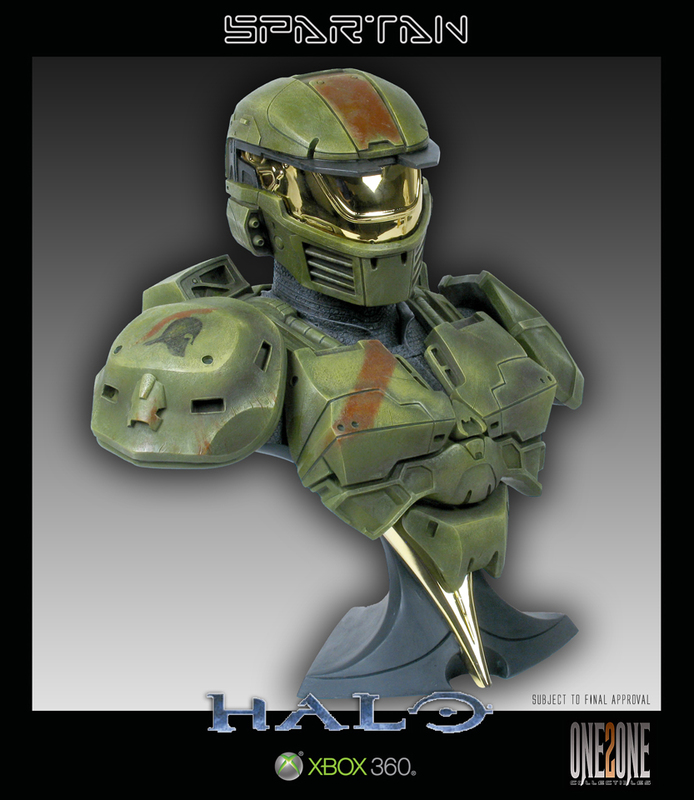 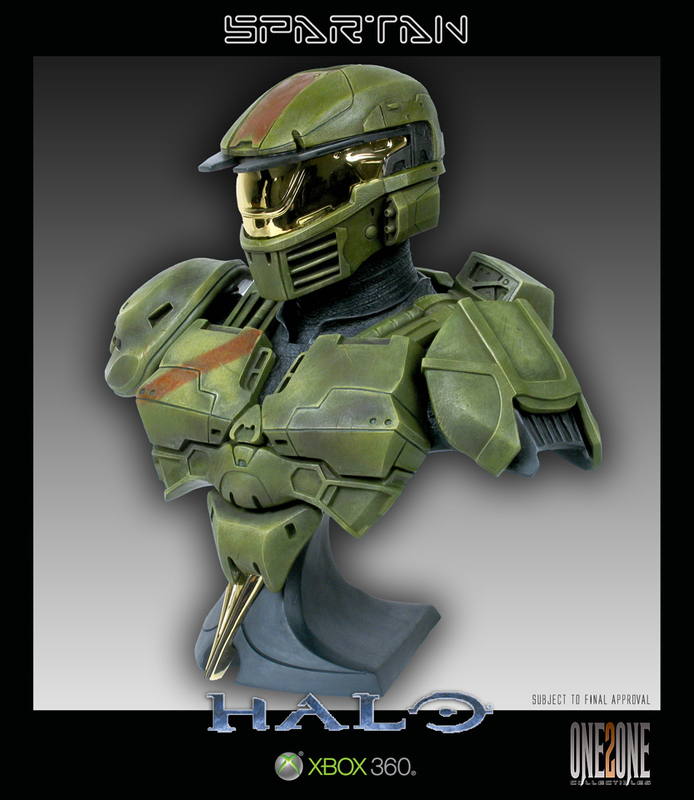 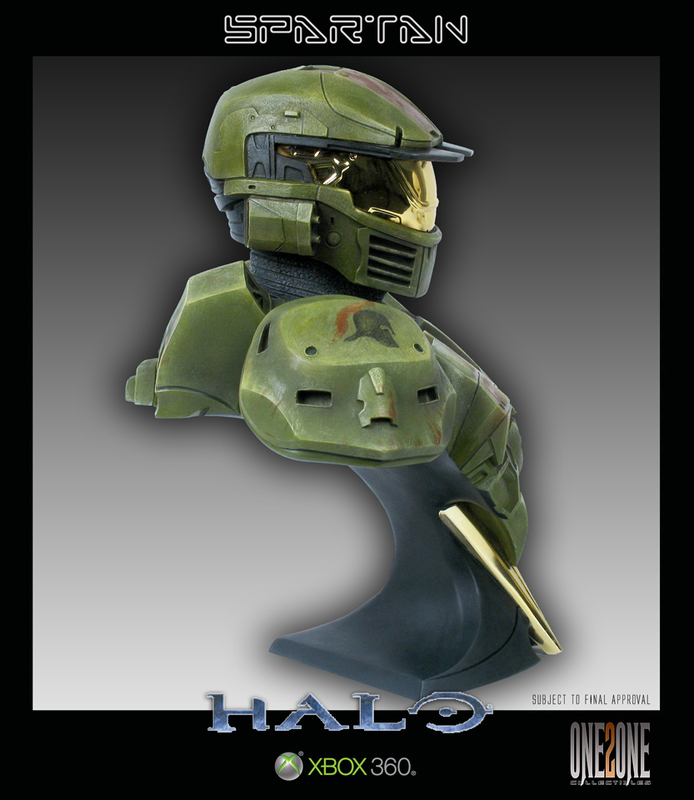 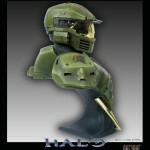 For those interested, there is also a Master Chief bust, which was announced in September, available Here.